The Bernalillo County Assessor office can provide valuable support to brokers to create a stronger working relationship. 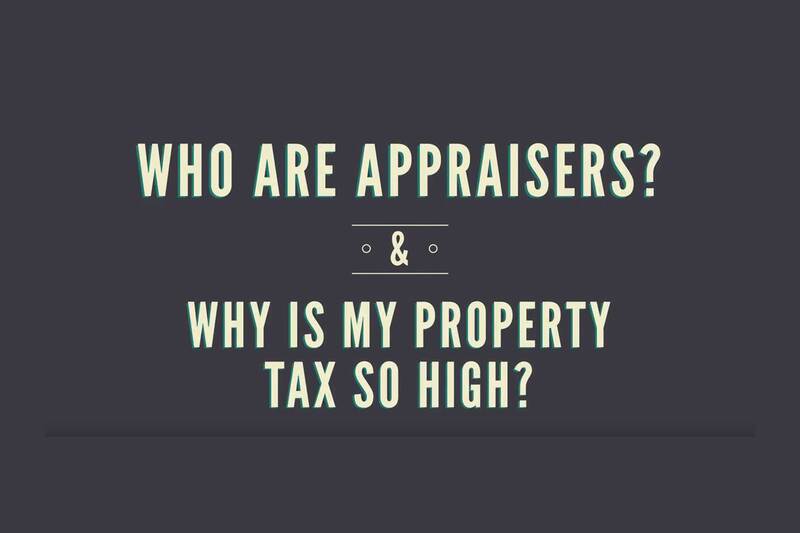 Watch this informational video to better understand the role of the Assessor in the implementation of the Property Tax cycle. For more resources, visit the Bernalillo County Assessor website.